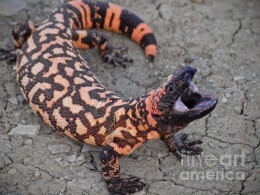 How much do you really know about Gila Monsters? 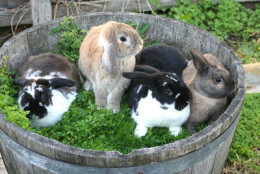 Spring and Easter find many domestic rabbits as pets.After the fun wears off,then what? Tucson Wildlife Center on the News! 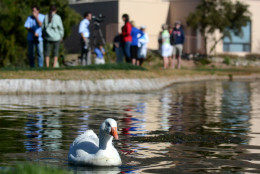 Lucy the Goose Catches Lucky Break Lucy was rescued at Skyline Country Club with a severe head injury. 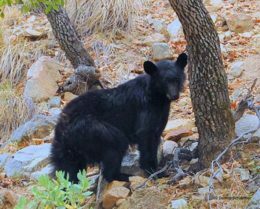 Thank you to all of the members of Skyline Country Club for helping Lucy, and to all of Tucson Wildlife Center’s volunteers and staff for their expert medical treatment and compassion for her recovery. 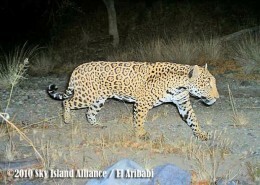 Rare Jaguar sighting near Tucson! The footage of the male jaguar, referred to as El Jefe by locals and scientists alike, was captured in the Santa Rita Mountains, just outside of Tuscon, Ariz. Jaguars have disappeared from the USA over the past 150 years, primarily due to habitat loss and government predator control programmes meant to protect the livestock industry….